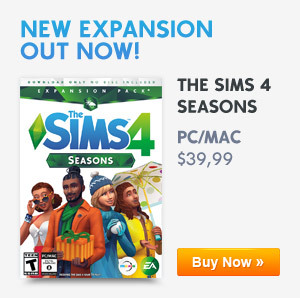 PlayStation Store Has Added New Sims Avatars and Themes For PlayStation 4! 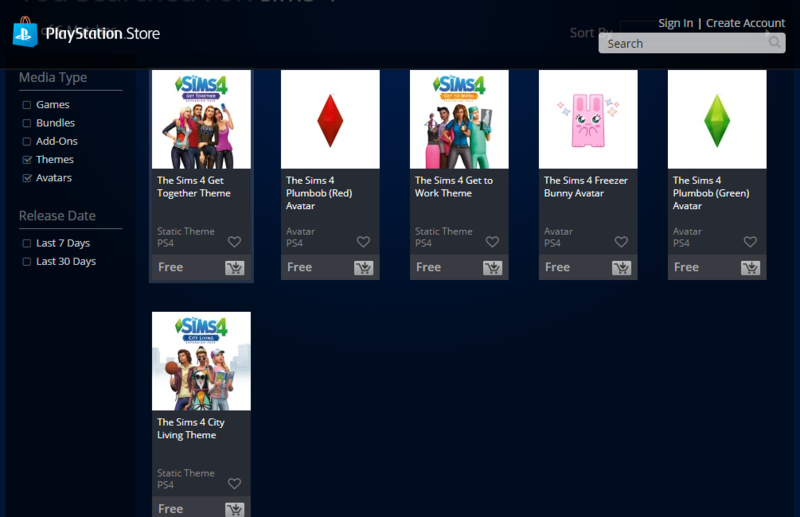 Great news PlayStation 4 Simmers, Playstation store has now added new Sims avatars and themes that you can now use on your PlayStation 4 console. Previous ArticleThe Sims 4: The Next Maxis Monthly Is To Be Held On Tuesday December 4th, 2018!Next ArticleThe Sims Mobile: New Update Fixes Swatch Prices!